Materials: Copic Paper No. 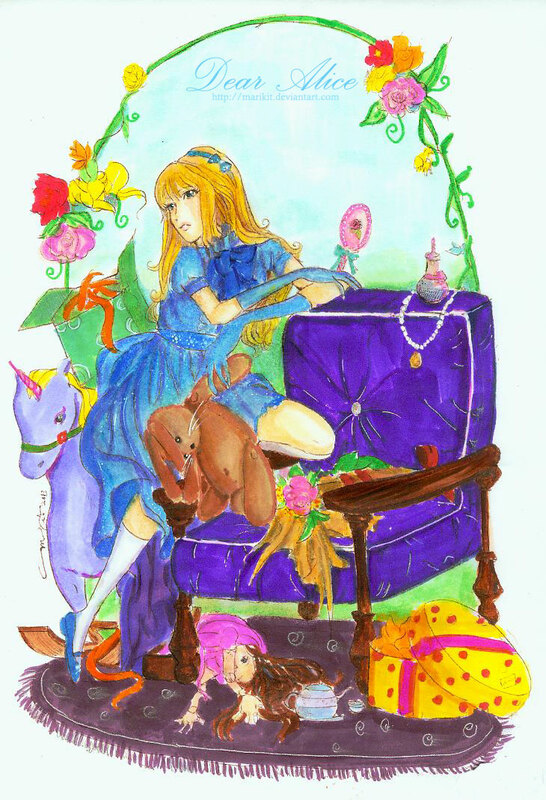 6, Copics, Zig Kurecolor, Deleter Neopiko 2, Tachikawa School G Pen Here is the finished trial of Copic Paper No. 6. This is a great sheet of paper for Traditional Manga artists. The paper is smooth and nibs and pens just glide on it. and copics blend so easily. Even nib pens do not have a problem with it. I really enjoyed my experience with the paper. Bonus, the paper doesn’t bleed too much so you save on ink actually. I used a blend of copics, kurecolor and deleter on this thing, used my bleeding technique and the paper didnt tear. It held up beautifully even through tough erasing and inking. I would recommend and want to try more of it. Maybe, after the other sheets have been tested. Materials: Copic Paper 101 No. 2, Copics, Zig Kurecolor, Deleter Neopiko 2, Tachikawa School G Pen This one is Copic Paper 101 No.2. like other copic papers, its smooth to the finish, however, this one bleeds and warps on me even if it blended my colors well. 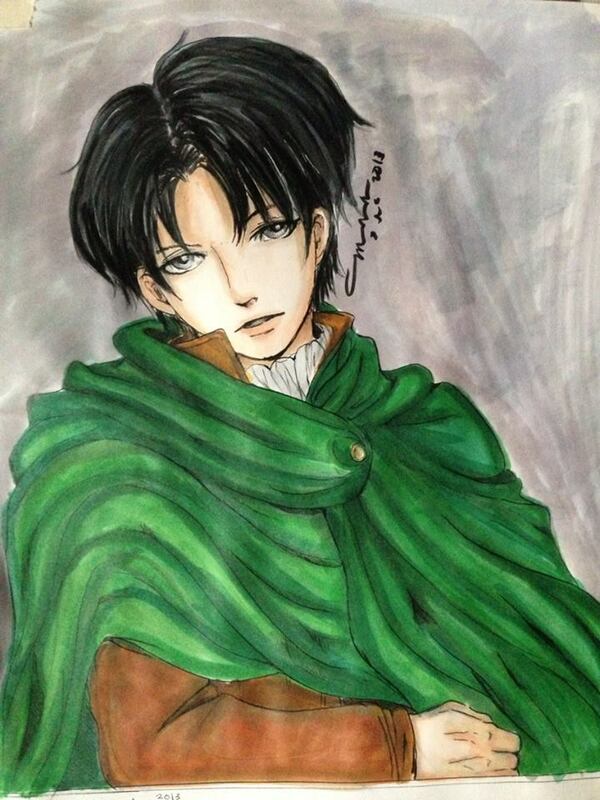 It did NOT tear but, i was having time fighting with the warping … its alright i guess for those who use colors lightly – i probably made the wrong choice and drew Heichou ( SNK ‘s Levi) on there. XD He was colored pretty heavily. Though I am happy with how it turned out, the scanning of this proved to be brilliant as well, and it has a natural feel. Plus, it really did well blending the colors. I don’t think I’ll buy this — it doesnt suit my style but for those light colorists, this is a great paper! 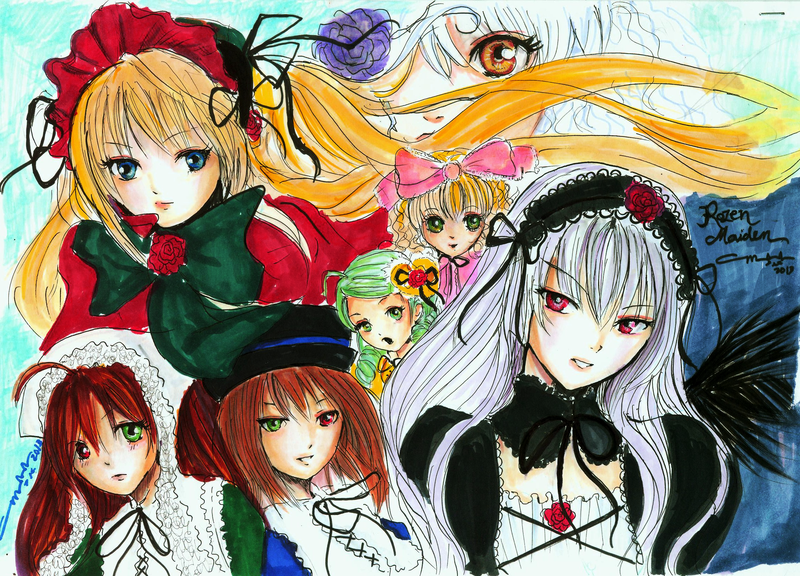 Materials: Copic Manga Paper.. the rest ditto like above This piece was fun and well ambitious, I LOVE Rozen Maiden so I tried this piece and i love how it turned out. It may be a bit messy but i love how the colors are blending and fading on this piece. Copic Manga is a great board to work with, it blends paper easily and is one of my favorites. It gives my work brilliance at the lightest stroke of the brush.its got a smooth finish, and doesnt bleed easily, it is a board so it doesnt warp. it is a board that made me feel pro just because it is so easy to work with. I would definitely buy this one again since I love it. 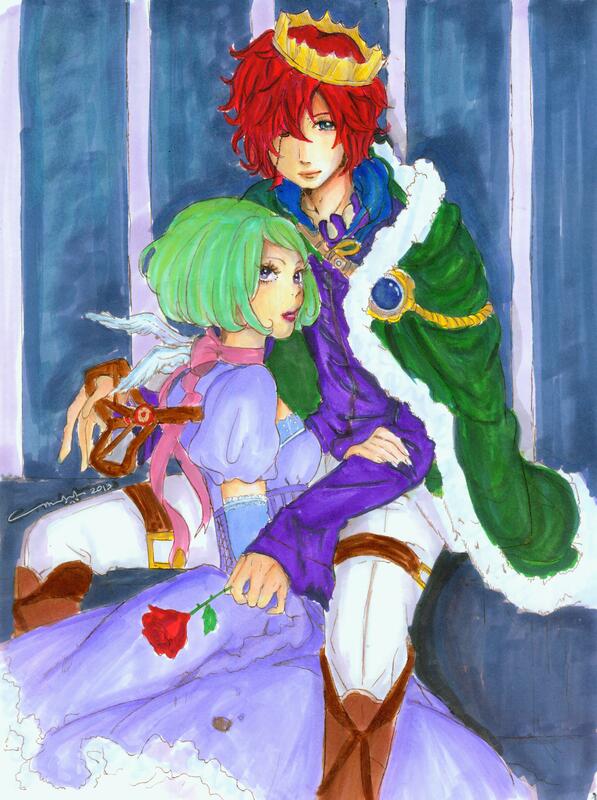 Materials: Copic paper 101 no 3 (ditto on other materials) Pippin and Lotte, the Prince of puppeteers and his doll. I love this piece so much From concept to coloring (though I did mess up on the Background) I used Tachikawa School G Sepia for the inks so it looks virtually lineless! ❤ Copic paper 101 No 3 is a thicker brother to the Copic Paper No 6 I used with Sucette above.. The paper is virtually bleedproof smooth and easy to work with easily one of my favorites The paper itself lends the smoothness of copic paper, it doesnt warp or bleed as much and its copic friendly. I am thinking of getting this and No. 6 or (a 4 or 5 ) if you have them, I am thinking that the lower the number of the paper the higher the thickness.